Make croutons: Preheat oven to 350. On a rimmed baking sheet, toss bread with 1 tablespoon oil; season with salt and pepper. Bake, tossing occasionally, until bread is golden, 10 to 12 minutes. Meanwhile, in a medium bowl, whisk together lemon juice and remaining oil; season with salt and pepper. Add spinach, mushrooms, and croutons; toss gently, and top with Parmesan. SPINACH is an excellent source of beta-carotene and a powerful disease-fighting antioxidant. As a dark, leafy green, spinach possesses several important phytochemicals, including lutein, which helps prevent age-related macular degeneration. Spinach also contains lipoic acid, which helps antioxidant vitamins C and E regenerate. 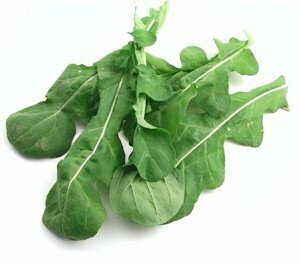 Served raw, spinach is a good source of vitamin C, another powerful antioxidant. Overcook it, however, and you lose most of this important vitamin. 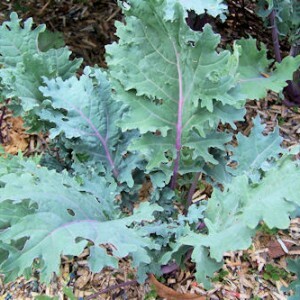 The abundant potassium in spinach is available, and it will promote heart health. Because cooking concentrates nutrients and fiber, a serving of cooked spinach gives you even more bang for your buck than a serving of raw.